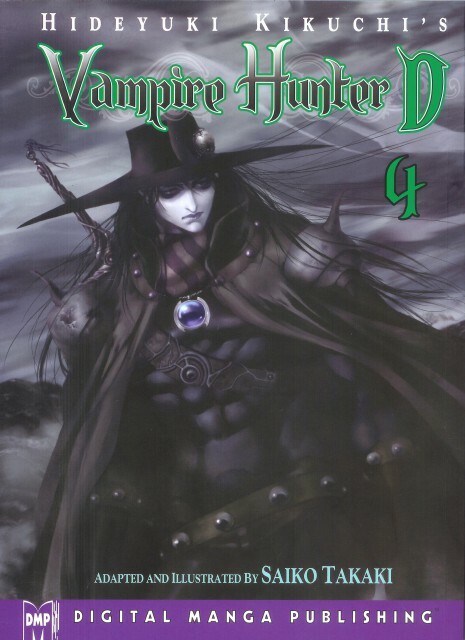 This is the front cover of the forth installment of the Vampire Hunter D Manga. The story is by Hideyuki Kikuchi and the illustrations by Saiko Takaki. Enjoy! Do NOT upload to any other sites!